We’ve all got our favourite Zelda games, but there’s no denying the impact that Ocarina of Time had on the franchise and gaming in general. For many of us, the series’ 3D debut back on the N64 (and it’s subsequent facelift on 3DS) is still the pinnacle of Zelda, maybe even video games as a whole. I personally must play through it at least once every couple of years and it still hasn’t gotten old. So, since 1998, us Ocarina of Time fetishists have been waiting for a Zelda game to top it. 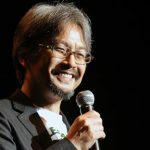 The weight of that iteration is also something Eiji Aonuma has also felt over the years, with the game itself having served as a template for subsequent releases. But with those games referencing Ocarina so much, Aonuma feels that he hasn’t been able to do better and go further than the N64 classic. But in an interview with Gameblog (translated by the good folks over at Perfectly Nintendo), Aonuma has described how by throwing out the conventions established back then, he believes Breath of the Wild has finally overcome Ocarina of Time. 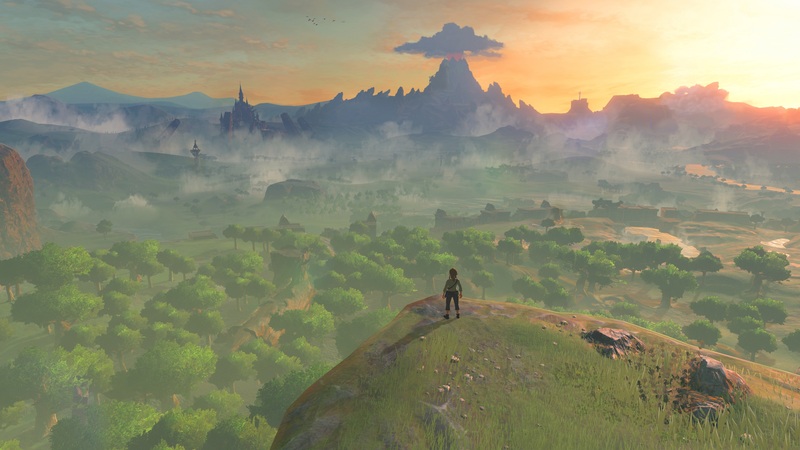 Elsewhere in the interview, Aonuma also mentions, without going into specifics, that several ideas for Breath of the Wild never made it into the final game, but have been kept back for future entries into the series, that may even challenge the conventions established in Breath of the Wild. The game isn’t even out yet and already Aonuma is concocting ways in which to keep us players guessing as to what’s next for the series! That potential second Zelda game on Switch could be something entirely different to Breath of the Wild it seems! Do you think Breath of the Wild will top Ocarina of Time or your personal favourite entry into the series? We’ve only got three more weeks until we find out!